Find out about the LATEST SCREENINGS and how to HOST YOUR OWN SCREENING. Casting a spotlight on one of the biggest education scandals in Britain...heartbreaking. What are you going to be doing when you’re 25 Harry? 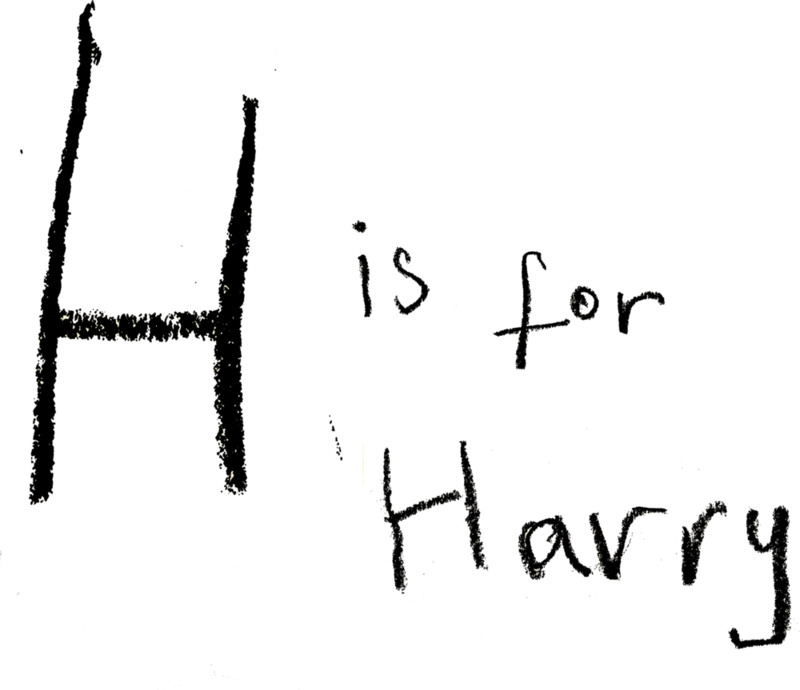 This isn't good enough and children like Harry need the support they deserve. WATCH the film and TAKE ACTION and find out how you can make a difference to a child's life. “I come from a very similar place to Harry’s neighbourhood, with the same levels of intergenerational poverty and the problems that come with that. Looking at my school year group today: some have never worked, some are already grandparents in their thirties, some ended up in prison, one is a prostitute, a couple are drug addicts. Others haven’t fared quite so badly but they certainly never reached their potential. They weren’t even aware that they had potential or agency to create any kind of future for themselves. None of us were. The worst, most debilitating effect of poverty on young people is the poverty of aspiration: the lack of confidence and headspace to imagine that life could be different. I got away from my hometown to escape that crushing sense of inevitability that life would always be that way, and it was for these reasons I became a teacher and continue to work in education today. Is it possible to press the reset button on these children’s lives? To break the cycle of poverty? And is it actually right to do this? I know from my own experience how this can sever ties to family, friends and community for good. In these communities even subtle differences – your changing accent, “speaking different” – have a huge impact on relationships. Ed has shot & directed films across the globe for the last 10 years for broadcast, festival & online. His first feature documentary screened at festivals around the world, was broadcast on Al-Jazeera, and was described by The Hollywood Reporter as “tremendously vivid & expertly entertaining”. He is the co-founder of award-winning production company Postcode Films. Jon is an entrepreneur running a successful education company, which has funded the development of the film. Jon is part of Sheffield DocFest’s flagship Future Producer Program. As a Governor at Reach Academy, Jon has been essential in building trust and access for the Directors. 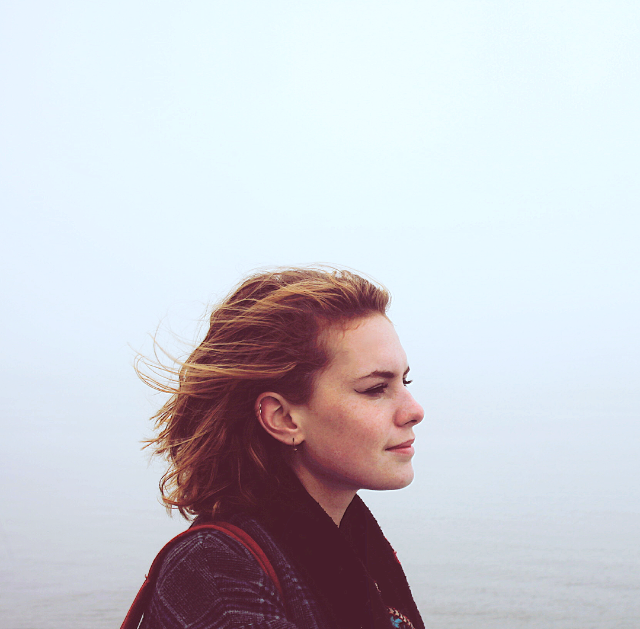 Isla Badenoch is a documentary filmmaker, creative producer and visual artist. 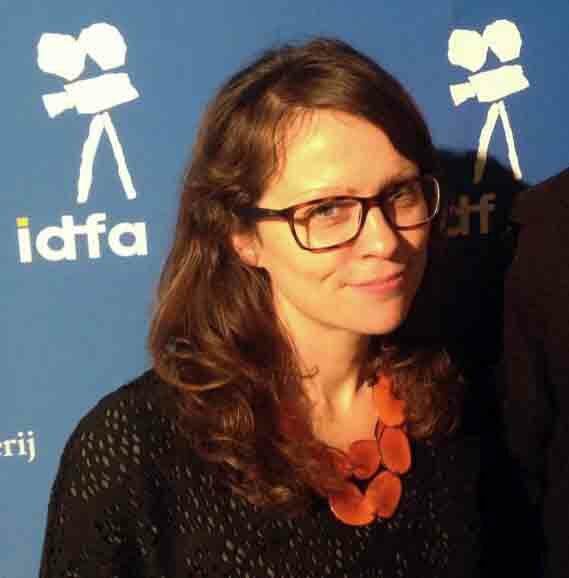 Isla has an MA from the Royal Danish Academy of Fine Arts and has developed several international documentary films on subjects ranging from religious tolerance in Sierra Leone, the Danish UN General Secretary, to families surviving baby loss.  Produced by Mercurial Pictures Ltd.